Our polyolefin heat shrinkwrap film is suitable for use in most chamber and tunnel shrinkwrapping machines. 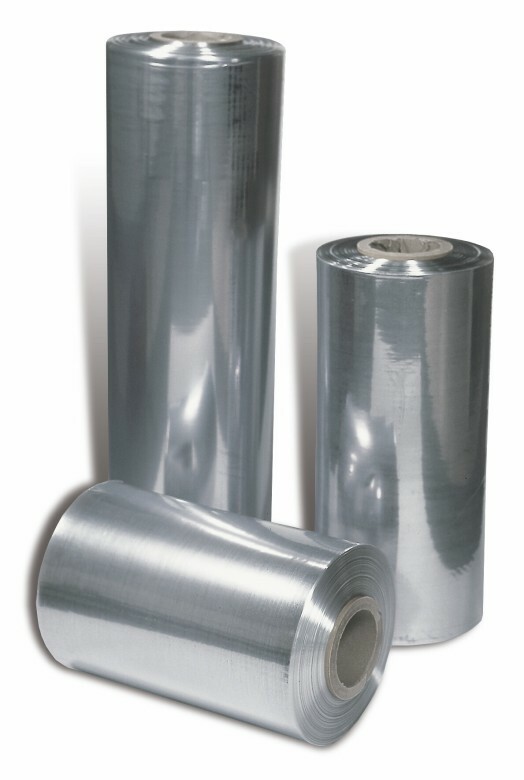 This 25 micron premium quality heavyweight polyolefin shrinkfilm is stronger and more flexible than PVC and splits less easily. Polyolefin shrinkfilm is available in 3 widths from stock with many more available to order. 800m roll length.